Val di Sole has a long history that is reflected in the numerous rustic buildings, forts, castles, palaces and churches, where some real treasures are preserved. 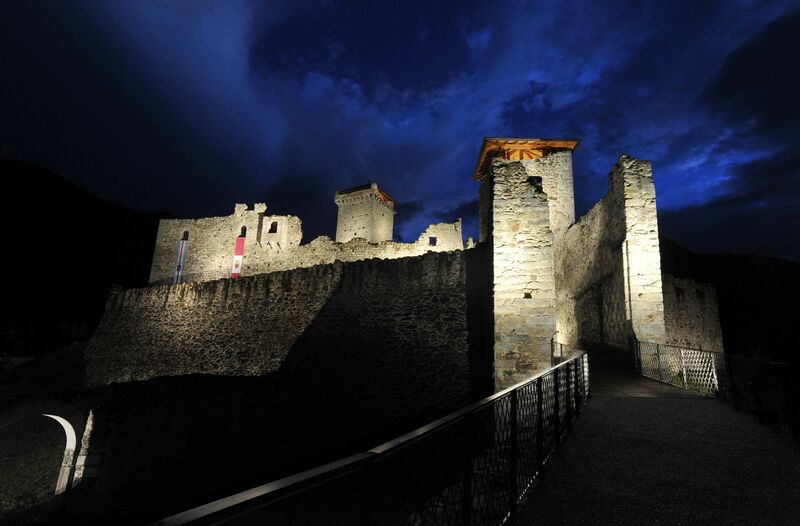 The Castle of Ossana, the church and the castle of Caldes, Maso Samoclevo in Bolentina, the Guerra Bianca War Museum of Pejo, the picturesque church of St. Mary Magdalene Cusiano and the Strino Vermiglio Fort are just some of the places that you can admire during your stay in Val di Sole. You can also go beyond the valley, up to Trento, to see Castello del Buonconsiglio and Rovereto, visit the famous MART museum of modern and contemporary art and even wander up to Bolzano, a city of great cultural importance, or Merano, with its stunning historical centre.